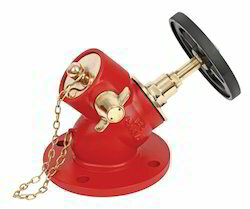 Our service range includes a wide range of rotary bell and bib nose flanged valve. Rotary Bell offered comes designed and developed using latest technology support and can also be made available in OEM/ODM specifications as demanded from us. 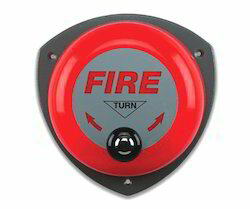 Further, these emergency alarm system comes with iron base and is durable in usage. Its ISO, CE and other certifications also assure customers of its delivering reliable work performance. We are the supplier and trader of Bib Nose Flanged Valve. Looking for Warning Appliances ?